Many .... many Christmas videos and Bob Hope entertaining - United Veterans of America, Inc.
A TON OF VIDEOS FOR YOUR CHRISTMAS ENJOYMENT !!!!!!!! MERRY CHRISTMAS TO THOSE SERVING AND THOSE WHO HAVE SERVED !!!!! 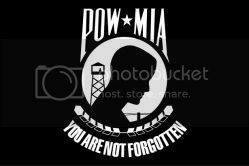 YOU ARE NOT FORGOTTEN !